I have listed a new property at 205 997 22ND AVE W in Vancouver. 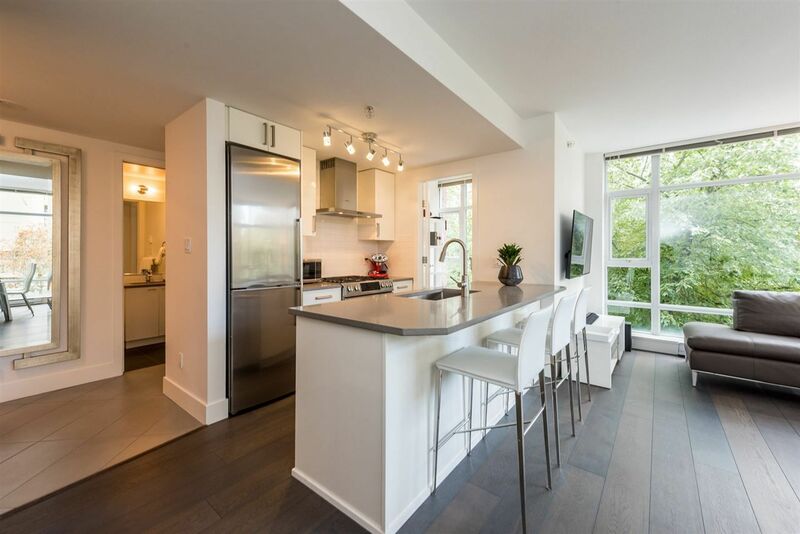 1 BEDROOM corner unit at THE CRESCENT AT SHAUGHNESSY. North/East facing, on the quiet side of the building! Great floorplan and spacious private balcony. Kitchen has stainless steel appliances, breakfast bar & granite countertops. 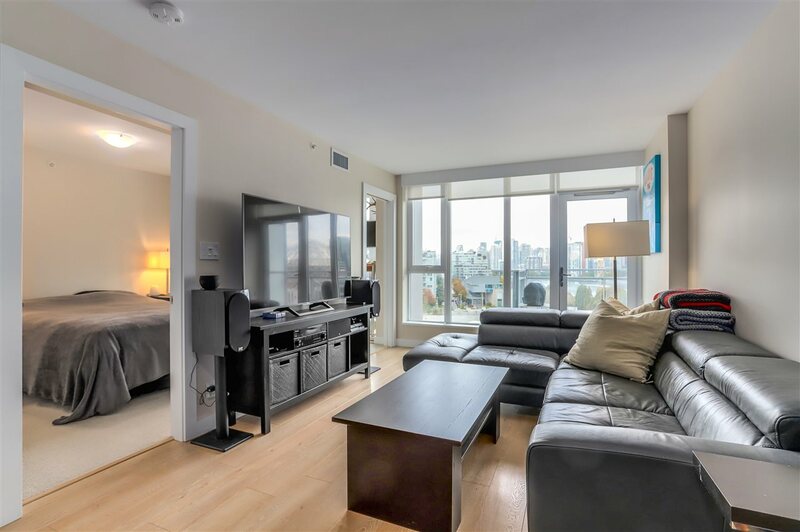 Other features include Brazilian hardwood floors throughout, front-loading washer/dryer, 1 parking stall, 1 storage locker and plenty of bike storage. BONUS - 42" flat-screen TV w/ surround sound included. Pets and Rentals allowed with restrictions. Fantastic boutique building on a beautiful tree lined street! Just steps to Douglas Park, Community Center, Transit, Shops, Restaurants & Pallet Coffee Roasters. OPEN HOUSE Sat Sept 29 3-5pm and Sun Sept 30 1-3pm.